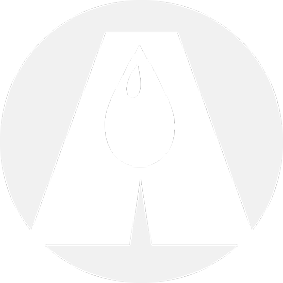 Arm-Tex is a leading distributor for OPW, and Liquip loading arms and assists the Flow transfer industry in concept, design, and implementation. We have been providing loading and unloading solution to chemical plants, refineries, terminals, trans load facilities, food and beverage and waste water and we KNOW what we are talking about. 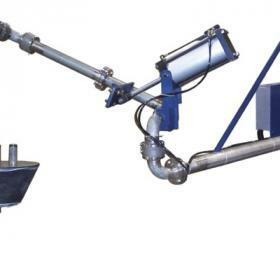 As a Platiun distributor for OPW and Liquip loading equipment, Arm-Tex provides versatile, reliable solutions for liquid handling. We also offer a full range of products that work seamlessly with vapor recovery and tight-fill applications, when utilized with specially-engineered components, such as inflatable hatch seals, tapered hatch plugs and vapor plates. For nearly a third of a century, Arm-Tex has provided the industry's highest-performing products for clients working in the fluid handling industry. Contact our office to learn more about OPW and Liquip loading equipment. Our knowledgeable staff is happy to answer your critical questions and make recommendations based on your unique needs. 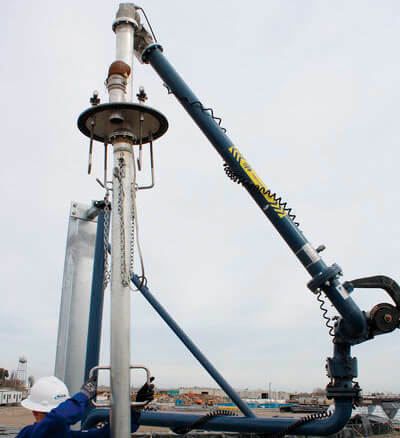 Arm-Tex is proud to offer a complete line of top and bottom loading arms from OPW, Excel, and Liquip.